Thadd+Friends: Columbus Crew versus Montreal Impact. 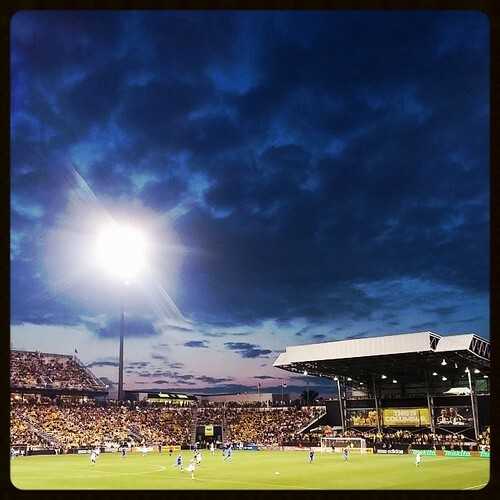 Columbus Crew versus Montreal Impact. It was a really fantastic night. And the Crew would go on to win the match 2-1!